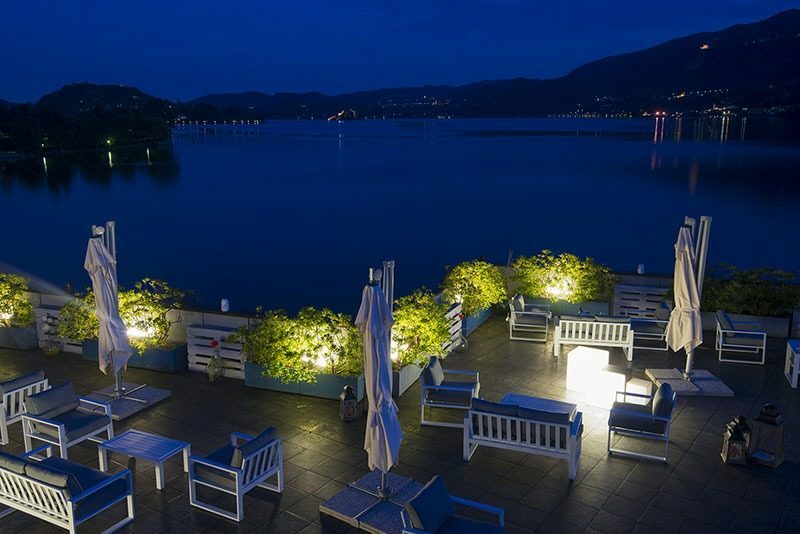 Hotel il Giardinetto Lake Orta, three star Superior, belongs to the family Primatesta always, when Luciano founded it as Osteria. 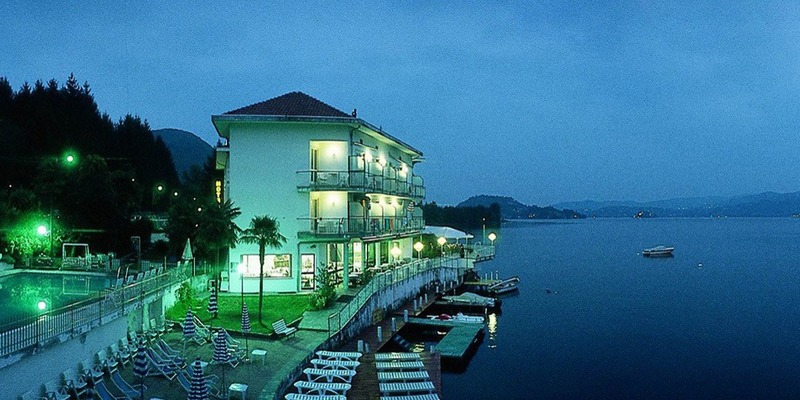 Since then the continuous evolution has led him to become a benchmark in hospitality on Lake Orta, and beyond. 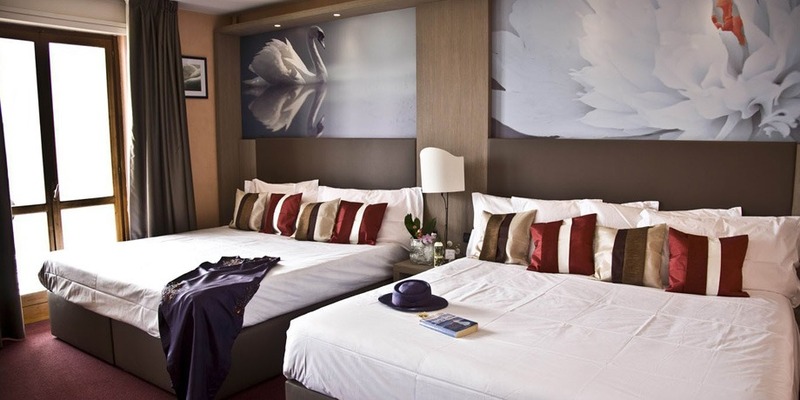 Lies directly on the beautiful banks of the romantic lake in an oasis of nature, is the ideal destination for relaxation and leisure. It offers all the standards of a modern hotel of charm, breathtaking views, the romance of the lake with its comfortable rooms, a swimming pool with a small private beach, a restaurant with terraces unique, became famous for his creative regional cuisine and for the cellar with 450 labels Italian, French and the rest of the world. Just 2 km from the beautiful village of Orta, the fascinating island of San Giulio, considered the third most beautiful island in the world and the Sacro Monte (Unesco). It is also the ideal base for visits on Lake Maggiore, Stresa and its splendid Borromeo Islands, Locarno and Switzerland, with Milan shopping with shopping and Expo 2015, the outlets of major brands such as Alessi and Lagostina, hills Novaresi and Vercelli and its wines, Mottarone with the wonderful view of seven lakes and green Val d’Ossola with the Toce waterfall and its cheeses.